Who is a G_d like you, pardoning the sin and overlooking the crimes of the remnant of his heritage? for You delight in loving kindness. Throw all our sins into the depths of the sea. Once again we find ourselves on the threshold of Elul – the season of teshuvah – a set apart time for reflection and repentance. 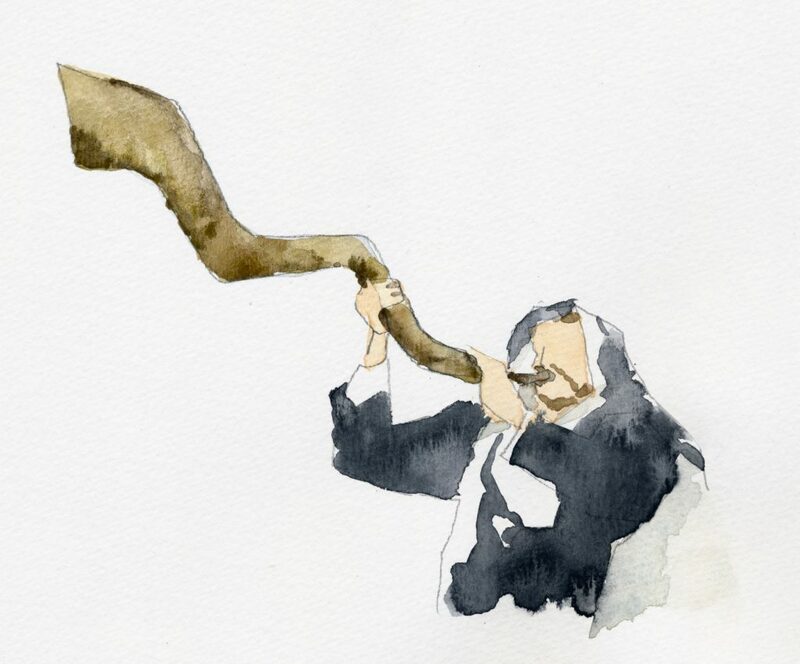 We have prepared thoughts from Rabbi Abraham Joshua Heschel to help in focusing on the miraculous gift of teshuvah that Avinu – our Father – holds out to us. This entry was posted in Month of Elul by Cindy Lou. Bookmark the permalink. The first two words I ever heard in Hebrew a few years ago were moed and teshuvah.. I didn’t understand any of its meaning but those to words still make my heart flutter when I hear them.